Asquiths luxurious solitude collection was designed with soft curves, each working harmoniously with the next to realise your place of solitude. 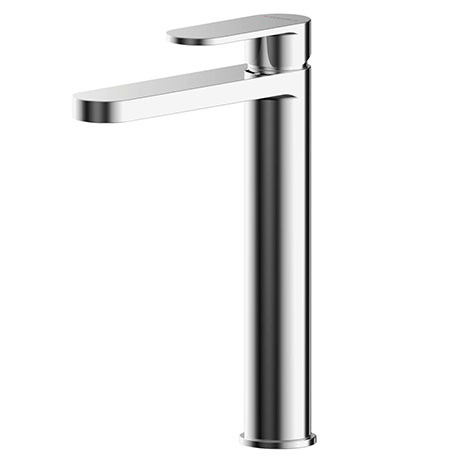 The smooth curves of this tap will create a calming contemporary focal point in any bathroom. This high-rise design is perfect for use with counter top vessel basins. Supplied with click clack basin waste, controlled by a simple mechanism so it can easily be pushed by hand to open and close. Single lever ceramic disc technology for long life and smooth operation.